Regular Manufacturer / Importer – Regular Manufacturer / Importer Members are corporations, partnerships or other entities whose primary business is the manufacturing and importation of Products. Regular Manufacturer / Importer Members have the right to vote, as set forth in these Bylaws, on, among other matters, the election of Directors, the disposition of all or substantially all of the Corporation’s assets, any merger and its principal terms and any amendment of those terms, any election to dissolve the Corporation, and amendment of the Corporation’s Articles of Incorporation. Regular Manufacturer / Importer Members will pay dues as established by the Board of Directors, and representatives affiliated with them are eligible for election to the Board of Directors as Regular Member Directors and may serve on any of the Corporation’s Board or Working Committees (except as otherwise provided in these Bylaws). Basic Manufacturer / Importer – Basic Manufacturer / Importer Members are corporations, partnerships and other entities who are new to the manufacturing and/or importation of Products and who have not applied for or not been approved as Regular Manufacturer / Importer Member. Basic Manufacturer / Importer Membership status is a classification that can be renewed each year for up to 3 years upon application, approval and payment of dues as established by the Corporation’s Board of Directors. Basic Manufacturer / Importer Members will pay dues as established by the Corporation’s Board of Directors. Basic Manufacturer / Importer Members will be granted without the right to vote or to serve on the Board of Directors or the Corporation’s Working Committees or Retail Council. 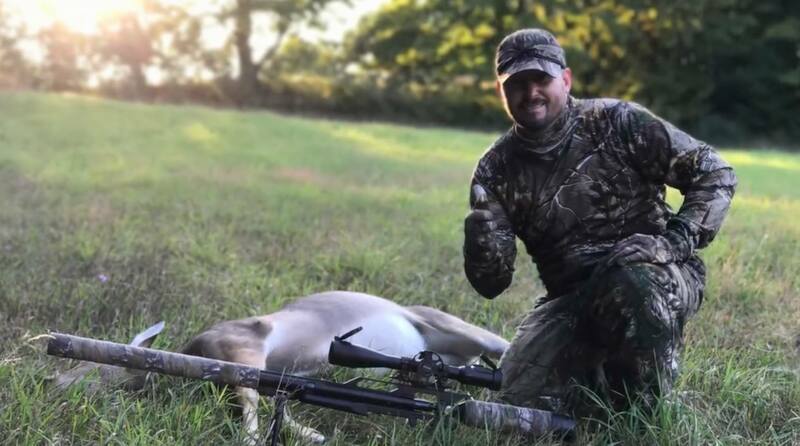 Airgun Retailer – Airgun Retailer Members are corporations, partnerships or other entities whose primary business is to sell, service and/or promote Products directly to consumers. Airgun Retailer Members will pay dues as established by the Corporation’s Board of Directors. Each physical location must pay membership dues to receive membership benefits. Airgun Retailer Membership will be granted without the right to vote as members or to serve on the Board of Directors or the Corporation’s Board Committees. Distributor Members are corporations, partnerships or other entities whose primary business is the distribution and/or sale of Products. Distributor Members will pay dues as established by the Corporation’s Board of Directors. Distributor Membership will be granted without the right to vote as members or to serve on the Board of Directors or the Corporation’s Board Committees.